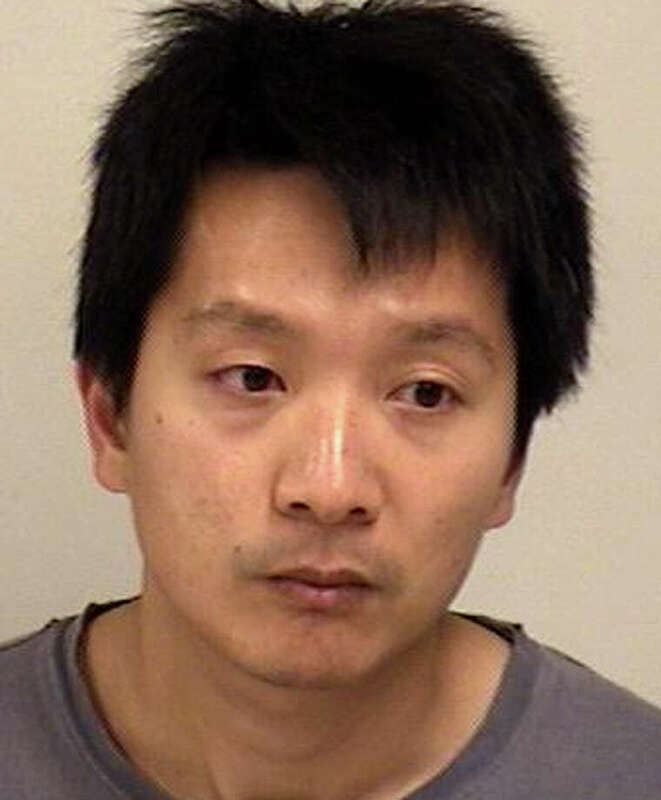 Xinxiao Zang, 32, of Cross Way faces charges after what police said was a domestic dispute. A 32-year-old Westport faces charges after what police said was a domestic dispute last Friday at his Cross Way home. Xinxiao Zang was charged with third-degree assault and risk of injury to a child in connection with the incident. Officers were dispatched about 11:30 p.m. Friday to investigate the complaint at the home, where the victim alleged that she was assaulted and children were present, according to the report. Bond was set at $25,000 bond and Zang was scheduled to have appearted Monday at state Superior Court in Norwalk.